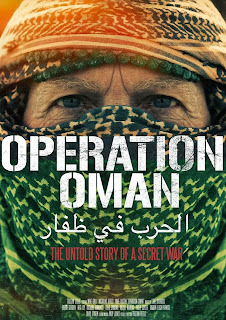 Home / Oman / Operation Oman. 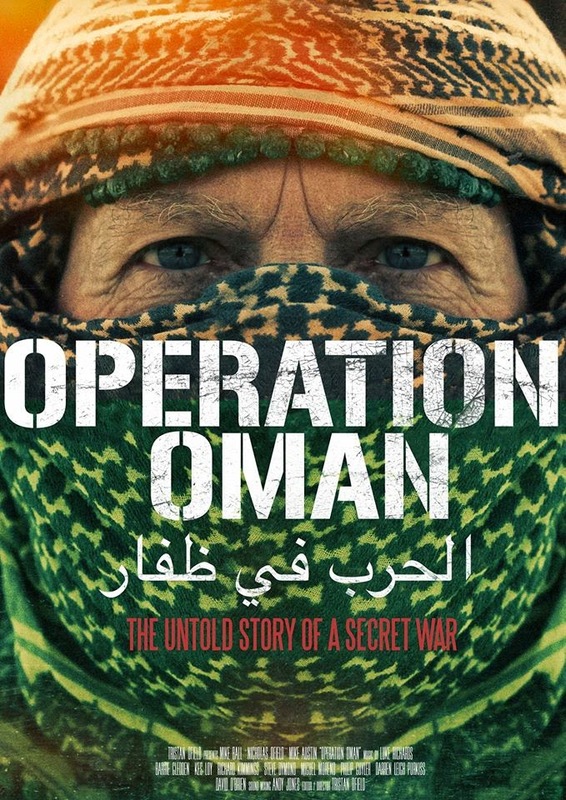 Last year I found a facebook page called Operation Oman. The page was about the production of a documentary of the same name, Operation Oman. The documentary is about the Dhofar war that took place between 1962 and 1976. That is a long time for a war to be fought, which makes it all the more peculiar that there isn't that much media surrounding this war. The video is available to watch here, and it costs just $4.46 to rent it for 48 hours, or you can buy it for $14.89. I rented it with my HSBC Oman credit card with no problems at all, and it was an interesting hours viewing. How apt that you post a film about how expats saved Oman today of all days when the brain trust that has inherited the place says Omanis must be put in top jobs!! It sounds interesting it is something I should rent thanks for the heads up. It's not a film about expats saving Oman. It's a film about Omanis and expats working together. It's about a man returning to a country he loves and to events that defined the rest of his life. It is told from a western perspective because that is my up bringing.